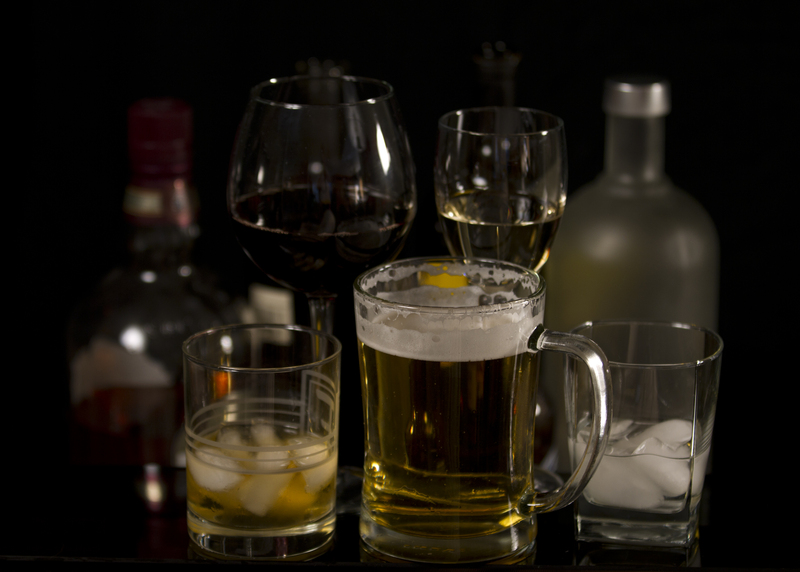 (NewMediaWire) - February 20, 2017 - DALLAS - Heavy alcohol drinking habits over the years may prematurely age arteries, especially in men, putting them at an increased risk for heart disease, according to new research in Journal of the American Heart Association, the Open Access Journal of the American Heart Association/American Stroke Association. Consistent long-term, heavy drinking was defined in this U.K. study as more than 112 grams (3.9 ounces) of ethanol per week (roughly equivalent to one serving of alcoholic spirit, half a pint of beer, or half a glass of wine. ); consistent moderate drinking was 1-112 grams of ethanol per week.